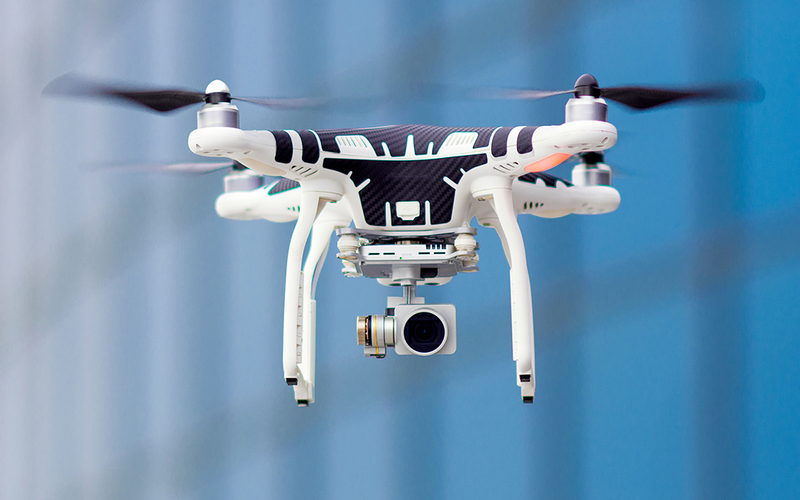 The Federal Aviation Administration (FAA) June 28 released regulations governing the use of small unmanned aircraft, or “drones,” which are increasingly used in many sectors of the economy, including transportation construction. Drones help survey construction sites and provide security, among other uses. The new regulations ease restrictions on who can use drones. Before, a drone operator needed a pilot’s license. Now, users only need a “remote pilot certificate,” which is far easier to obtain. The rule also sets maximum height (400 feet above ground level), speed (100 mph) and weight (55 pounds) limits for drones, which may only be flown during daylight hours and must be registered with the FAA. ARTBA will continue to examine the 140-page FAA rule and monitor further drone regulations as this technology continues to find new uses in transportation construction. Please contact me at ngoldstein@artba.org for additional information.